In today’s world corporate travel is a special need. Here at Point To Point we understand the high demands of corporate travel, whether its a coach shuttle or a private transfer Point To Point delivers what the conference needs. Conference organisers can feel relaxed that airport transfers or any transport needs are met with the highest degree of professionalism. For a successful conference or event call Point To Point and discuss your requirements for transfers. Our friendly staff will help with all your questions and queries. Point to Point will help you with the logistics as we have over 15 years experience on the Gold Coast and Brisbane transferring delegates from airports and event activities. We organise your transfer to be efficient & cost effective. We check all flights from the information we receive from you and provide you with a constantly updated transport schedule on an easy to read spreadsheet. You can rest assured knowing that all passengers will have a transfer provided by our friendly staff, even if planes are late or cancelled. We even advise the best time to leave your conference to make your flights. In today’s world corporate travel is a special need. 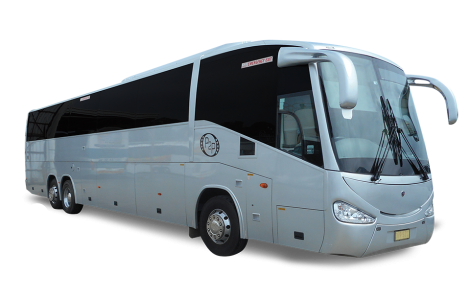 Here at Point To Point we understand the high demands of corporate travel, whether its a coach shuttle or a private transfer Point To Point transfers delivers what the conference needs. Point to Point Transfers have a wide range of vehicles that is perfect for conferences. Our range of various size luxury transport vehicles are just right for the pick-ups during in and outbound conference transfers. Why sit in a 50 seater bus for 6 passengers. Travel in an 10 seater luxury Mercedes.